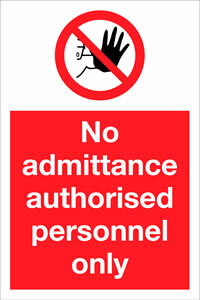 Login for prohibition sign service. 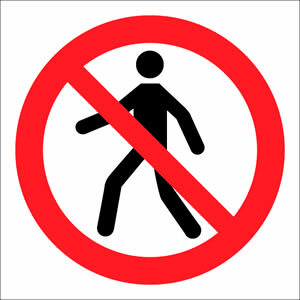 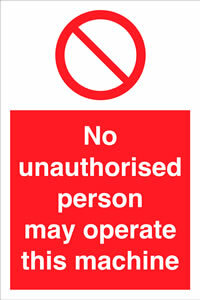 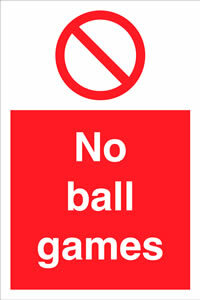 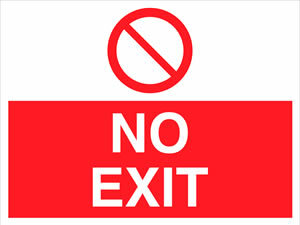 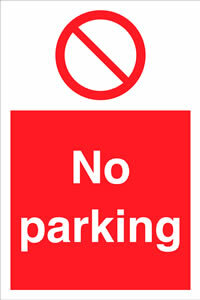 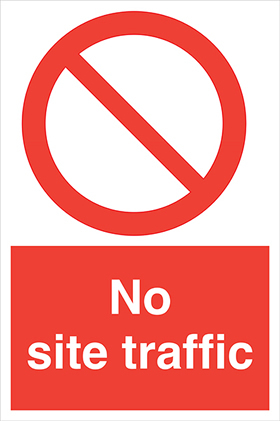 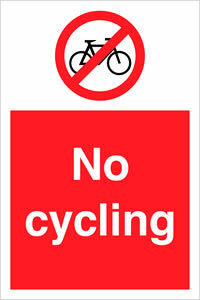 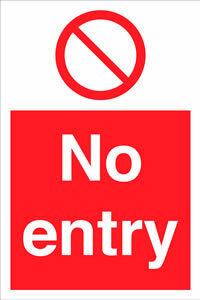 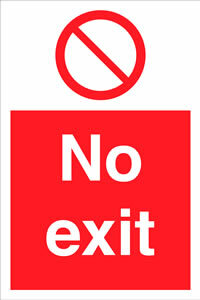 Competitive suppliers of no entry, no cycling, no mobile phones no ball games and no parking prohibition signage. 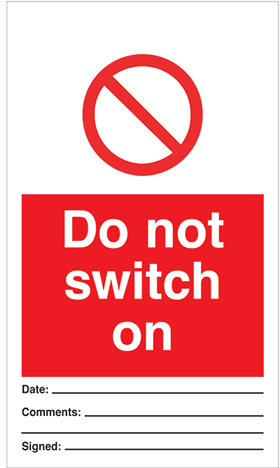 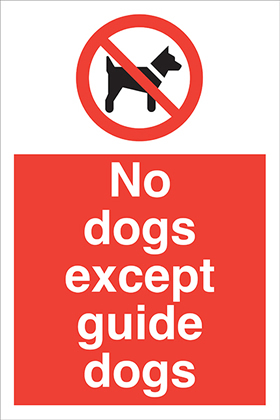 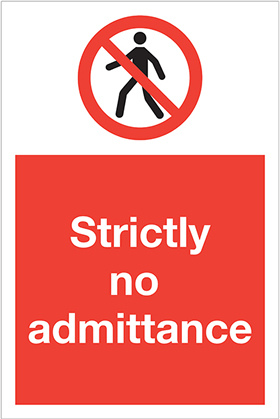 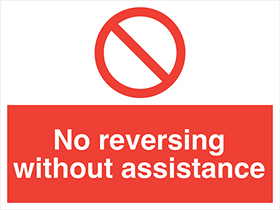 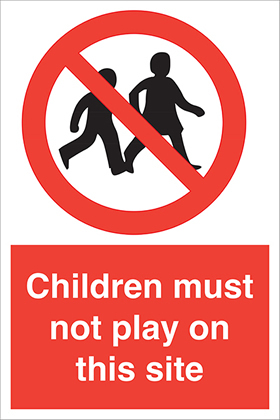 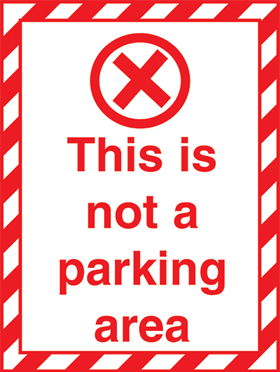 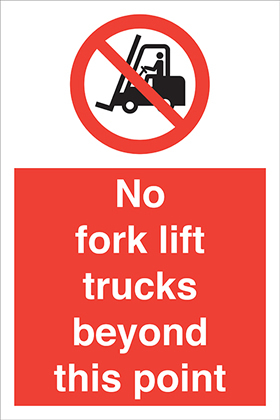 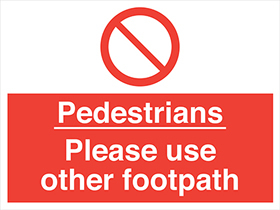 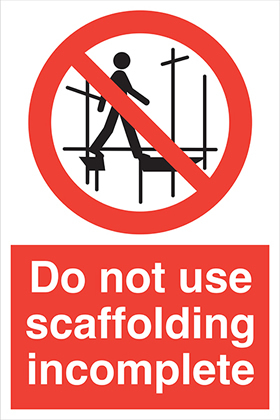 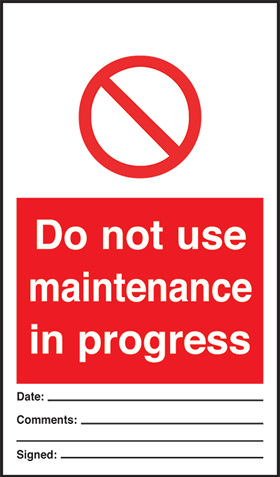 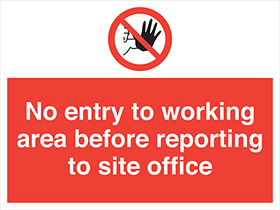 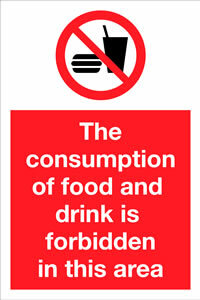 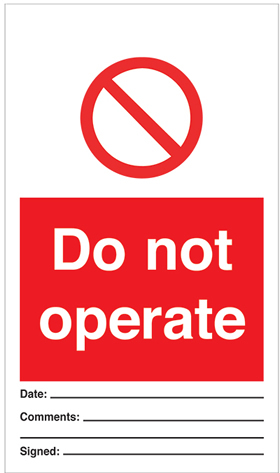 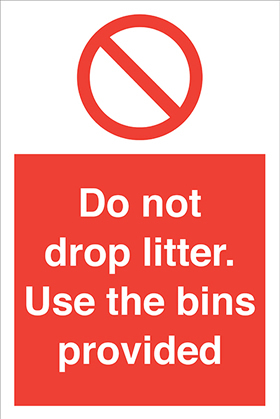 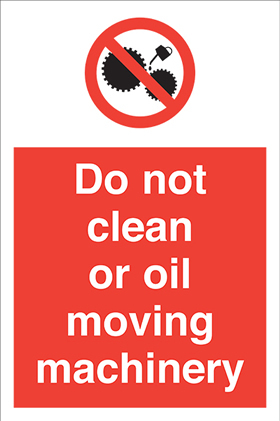 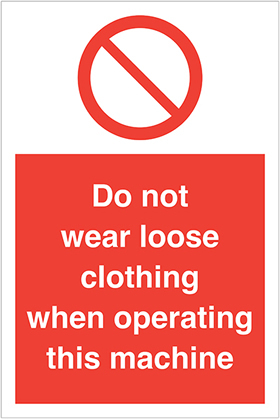 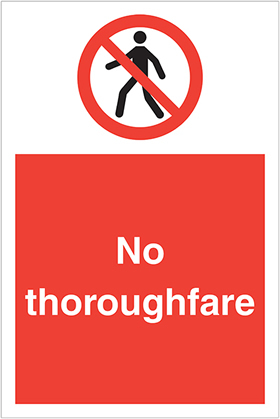 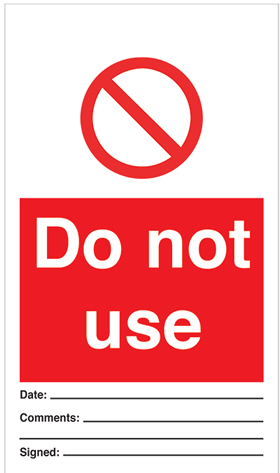 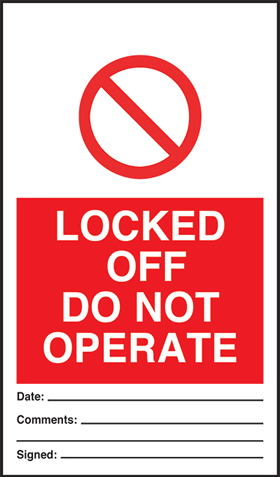 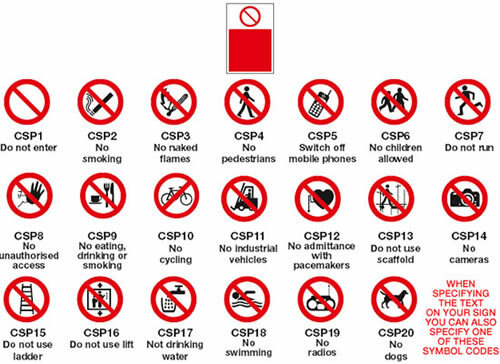 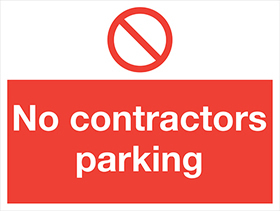 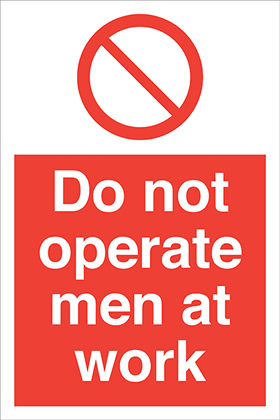 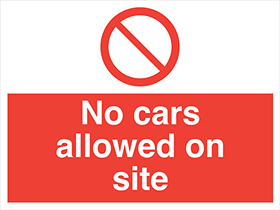 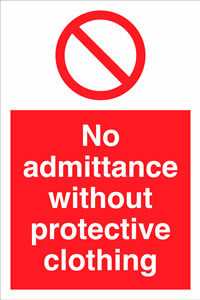 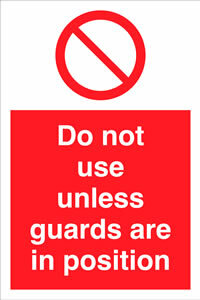 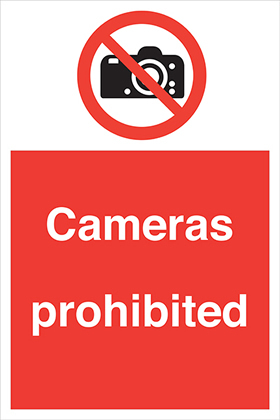 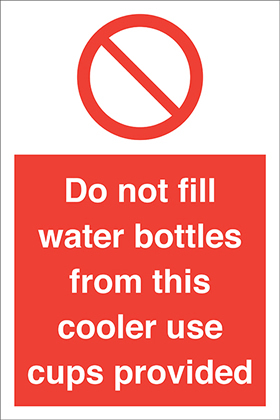 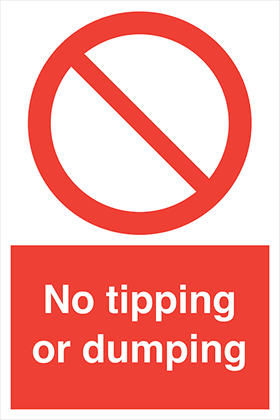 By offering loyalty discounts our regular clients have saved money on do not use prohibition signs by using our 1 stop graphics service.